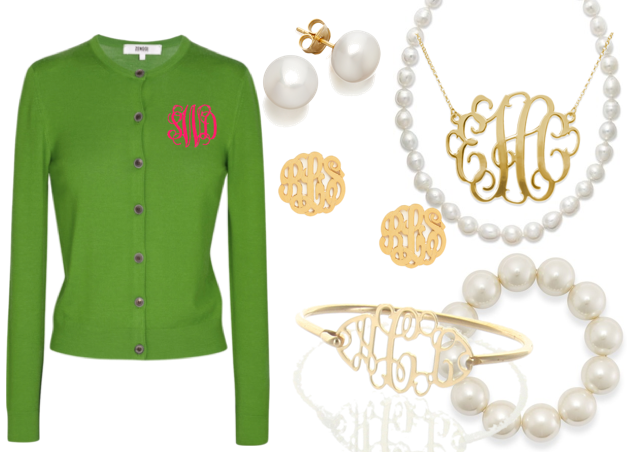 One thing that is true, pearls always match the monogram. I love a good monogram paired with pearls! Great print. I need one for my desk! :) Happy Friday Rachel! so cute! I love that sweater so much! love that print, so true! Hey there! This is a personal blog, and none of the items pictured are actually sold on here. That sweater was found on Marley Lilly.